You are planning to visit AHORN Hotel Am Fichtelberg in the Ore Mountains? Please for further information regarding your arrival by bus, train or car see our route plan. You already want to take a look at the hotel and surroundings? 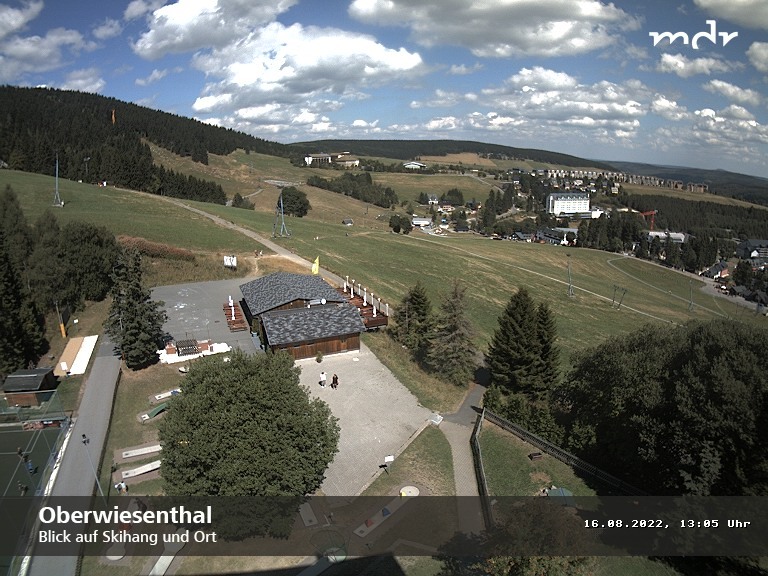 Have a look at the webcam of Oberwiesenthal.